Altria Group Inc (NYSE: MO) has begun providing limited retail services to Juul Labs in accordance with the firms’ service agreements. The relationship’s got analysts hooked. Wells Fargo analyst Bonnie Herzog maintained an Outperform rating on Altria with a $65 price target. From Feb. 11 to May 25, Altria will assist Juul with inventory recommendations and execution of retail “pre-books” to improve in-stock conditions of Juul products. “Importantly, MO is ‘not yet’ providing any supply chain services to JUUL, which suggests this may be added on at a later date,” Herzog wrote in a note. 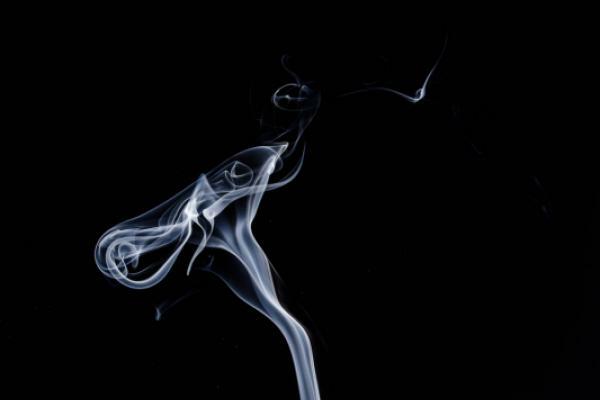 Juul has paid an undisclosed fee for the services, and Altria management has said the arrangement offsets the cost of its leading infrastructure. “Overall we view this agreement as positive since it (1) leverages MO’s expertise and strong existing wholesaler relationships and (2) should further accelerate JUUL’s already robust sales growth,” Herzog wrote. Her bullishness in Altria is bolstered by an acceleration in nicotine consumption and forecasted acceleration in bottom-line growth through 2025. “One of the key points that continues to be misunderstood, in our view, is that while MO’s cigarette volumes will likely decelerate faster..., the incrementality from MO’s stake in JUUL — strong U.S. share/margin growth and huge upside internationally — is underestimated since we predict MO’s equity income from JUUL will more than offset MO’s shrinking cigarette volume pool,” Herzog wrote. At time of publication, Altria shares traded at $49.09. Should You Buy Altria (MO) Ahead of Earnings?